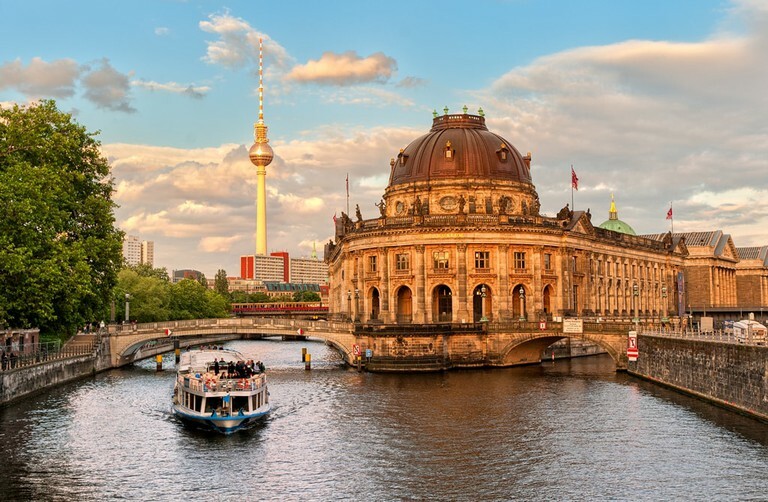 There’s a lot to see and do in Germany and plenty of tourists from other countries in Europe come to visit the whole year round, so low season here is fairly short – roughly from January to April, not including the two weeks of Easter holiday in there somewhere. All in all, off-season travel to Germany is highly recommended. 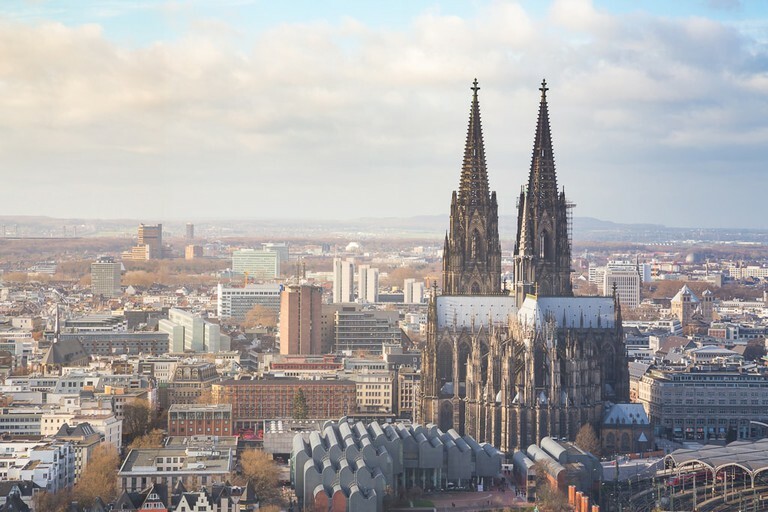 Here are our 11 reasons why you should come to Germany in winter. It still snows in Germany in winter. And since you’re on holiday, you don’t have to shovel it. Just enjoy the view out of the café window as the snow falls gently on the city street. Marvel at how it dusts the medieval rooftops and makes the church spires look even more magical. Or ski, if that’s what you’re into. Some of the best slopes in the world are less than 90 minutes from Munich. One important exception to the snow/ski promise is Cologne. 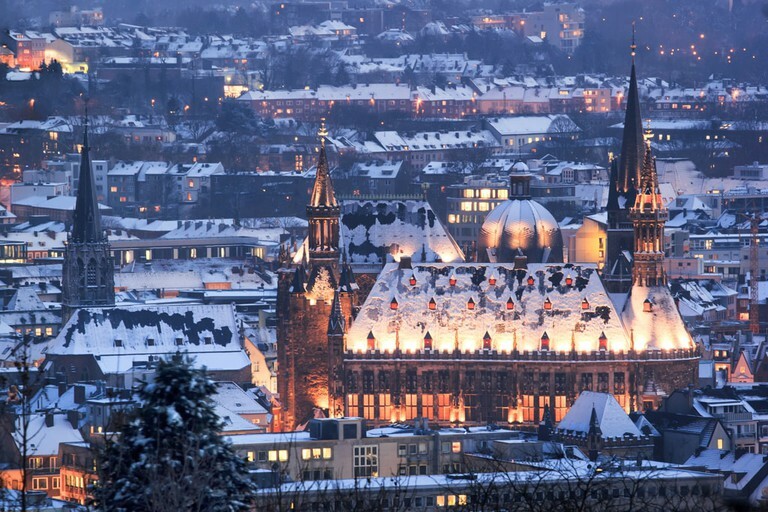 In its position as the warmer part of the country, Cologne rarely gets any real snow to speak of and there aren’t much in the way of ski resorts in the area. Temperatures fluctuate between 1 and 8 degrees. Confused? Read our guide on how to dress for German winter to figure out what you need to pack. 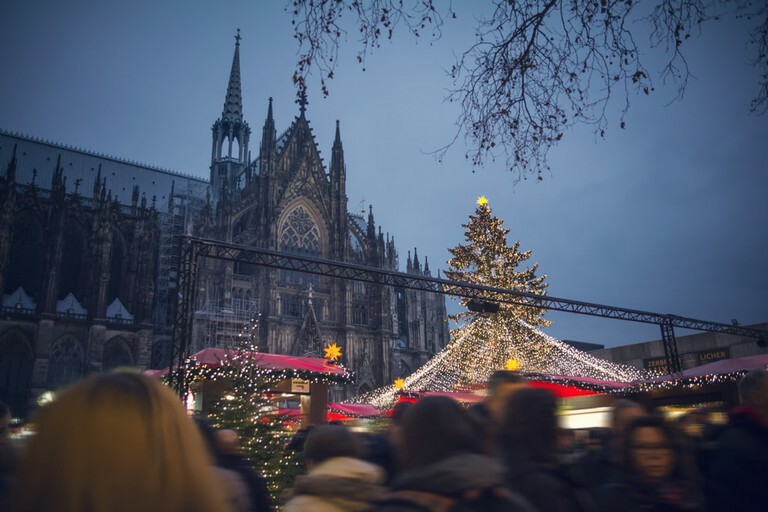 Christmas markets are magical and they do give the cities all over the country a certain charm with all the twinkling lights and Glühwein, but they also bring a ton of tourists to Germany. The sparkle is dulled considerably when all the town squares are crowded with people. By January, everything is cleared out and most of the tourists have gone home, leaving plenty of space for you to explore. 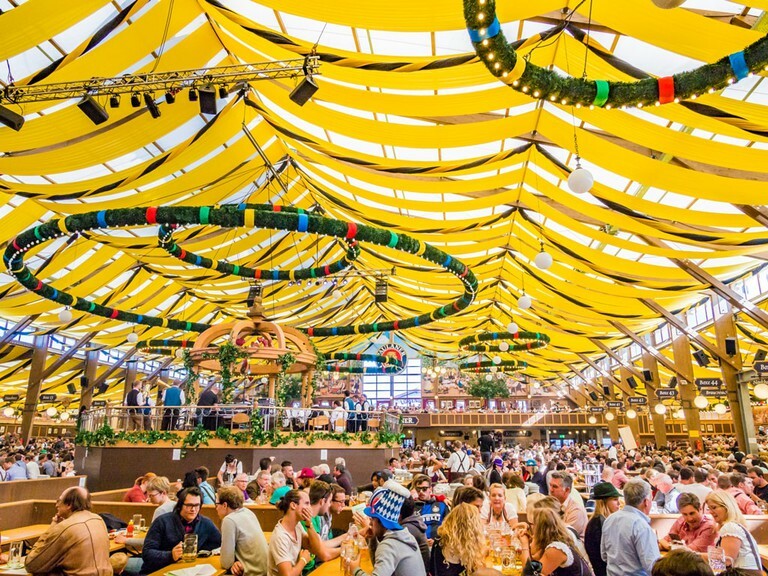 The same logic applies to Oktoberfest in Munich. It’s nice that it happens, but being a tourist is not so much fun if the city is heaving with people attending an event that doesn’t interest you. The Brauhauses will be just a cosy and the beer just as cold in February. If all the fresh, cold air gets to be a bit too much, then stop in at your local Bad (sauna/baths) for an afternoon and get that core temperature up to something more reasonable. 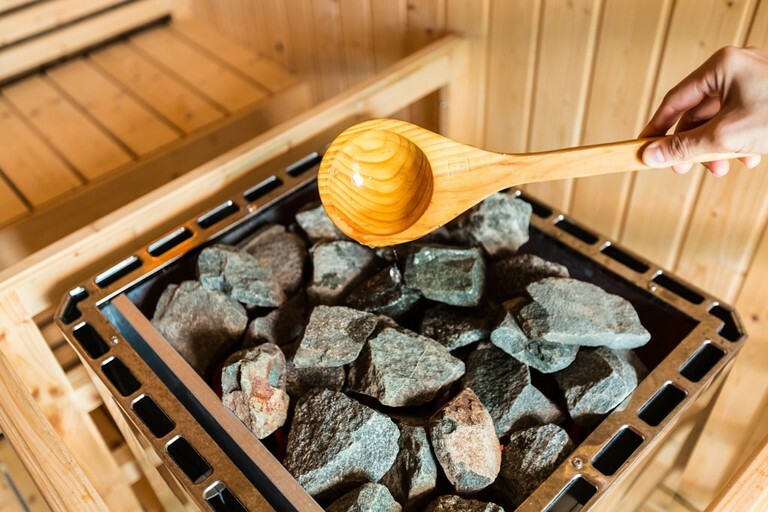 Spend the inter-sauna moments relaxing on a lounge chair, get a bite to eat in your bathrobe or just enjoy the warm, dryness that makes the sauna so appealing. Your skin will thank you. The sun sets in Germany at about 3:30 in the afternoon during the wintertime and if you’re staying in the northwest of Germany, it can often seem like it didn’t put in much of an appearance during the day either. Good news for travellers who are trying to avoid UV rays. 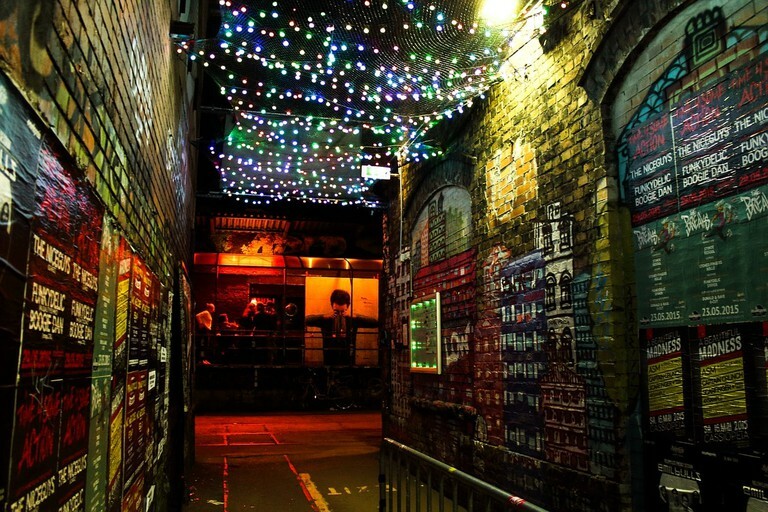 The darkness does make everything feel a bit cosy, so it’s not the worst thing. There’s no pressure to take advantage of the fresh air or partake is some sort of physical activity just because you think you should. Instead, relish in the dark greyness and nab the chance to spend the day inside a magnificent building admiring all the things man has made whether it be art, music, science, technology, culture or even mustard. There’s a lot of emphasis put on living like a local while travelling or having experiences instead of buying stuff. 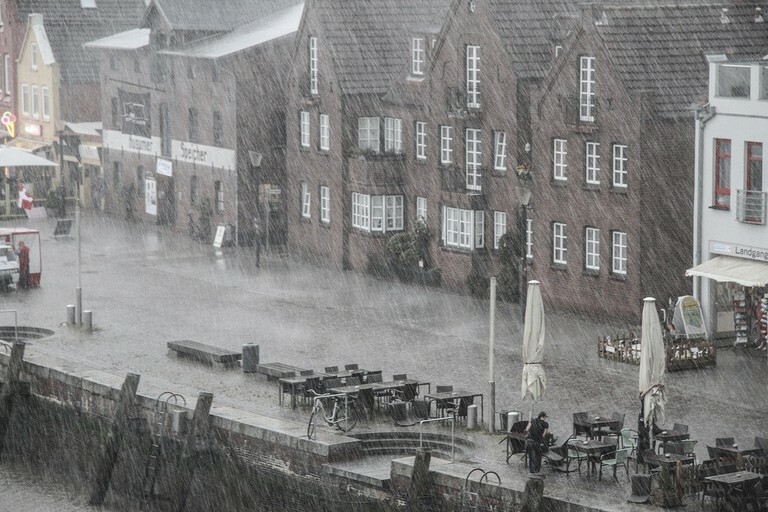 One special thing you can experience in the low season in Germany is horizontal rain. If the conditions are just right, you’ll get a chance to experience just-heavy-enough-to-be-miserable rain coming at your body from the side, thereby rendering your umbrella totally useless. You’ll never forget it. 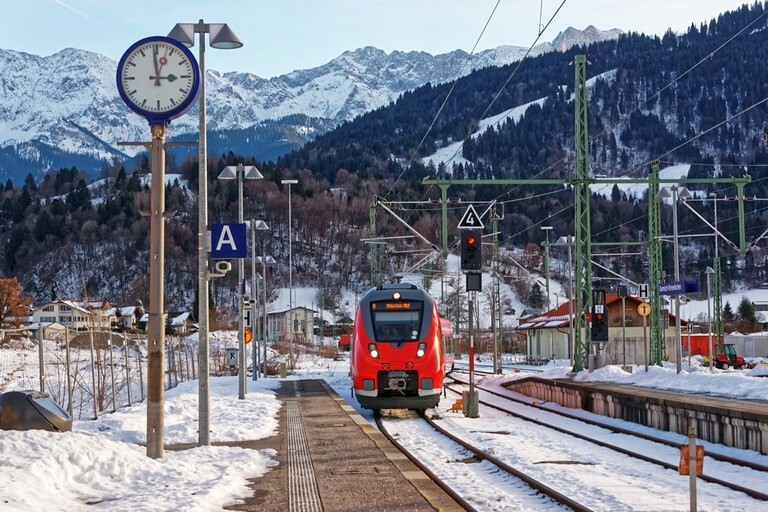 The train is a wonderful way to get around the country, but a few long trips can start to dull the sheen a bit. When it’s low season, it’s probably dark, and likely cold. Watching the world roll by while you’ll being rocked by the gentle arms of Deutsche Bahn is a great experience. Almost gemütlich. Kneipe and Stuben are where real Germans live their real lives. 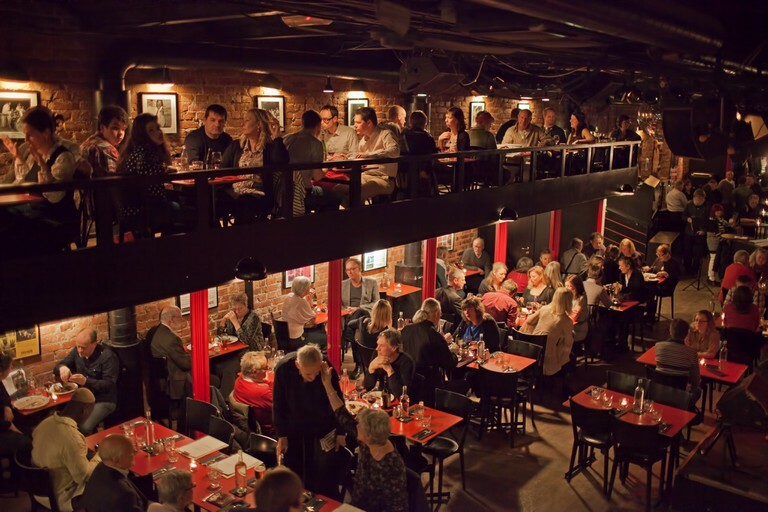 The equivalent to the British pub, these neighbourhood institutions are of varying size and quality but always an adventure. If you can speak a bit of German, it helps, but the waiters will do their best to assist you. If it’s quiet, you’ll probably find someone to have a chat with, after which you’ll have a far better understanding of Germany than you’d get from any book. 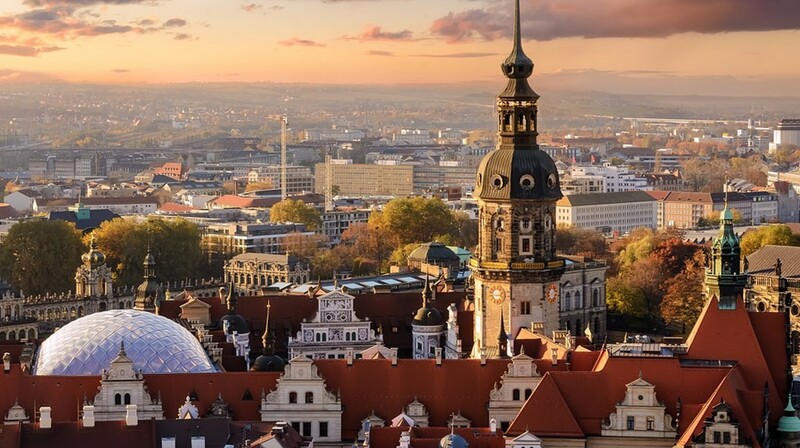 If winter sports are your thing, then Germany is the place to be. 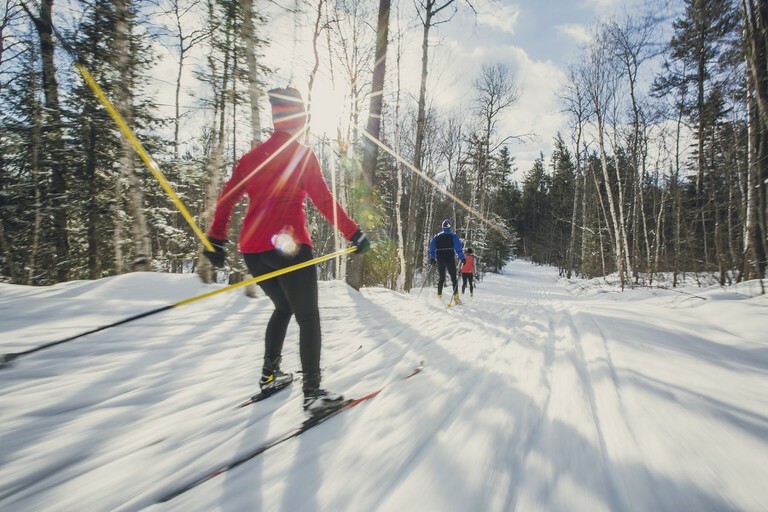 January to April is high season for ski resorts, so accommodation won’t be cheap, but you should be able to get a good deal on the flight. A good jumping off point is Munich, as it’s the closest international airport to most of the good skiing. Massive toboggan runs where you can reach 40km/h are also common as is ski jumping. Try it if you dare.